Page Parkes Model + Talent: Karina Junker: The New Voice of The Special Olympics! Karina Junker: The New Voice of The Special Olympics! 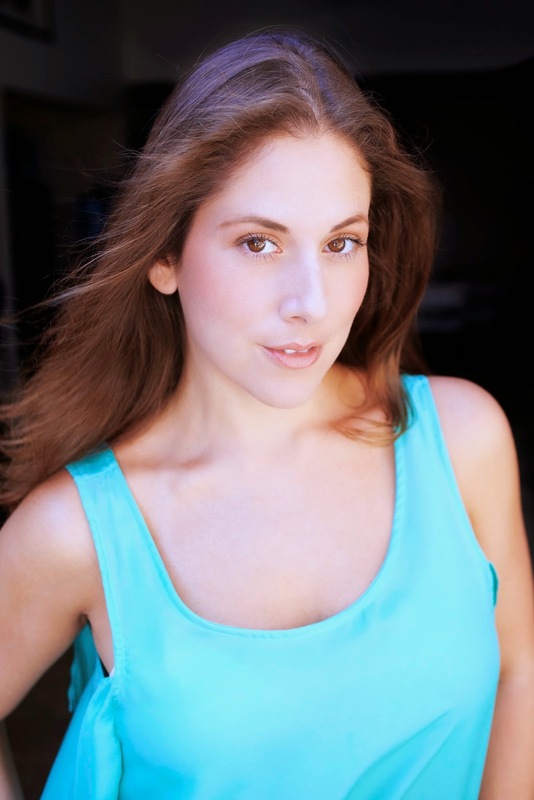 Congrats to our talent Karina Junker for landing the coveted role as the voice of The Special Olympics! We caught up with her to get the inside scoop. Amazing to see how hard work and dedication can make your dreams come true! 1. What was the experience like? It was wonderful! I'm so glad to be affiliated with such a beautiful organization. I'm very grateful to everyone at Special Olympics for selecting me to be the voice of their campaign. 2. How did this amazing opportunity come about? I was actually in Miami for Miami Music Week when I got the email from the producer at LatinWorks. I had worked with LatinWorks on two other occasions. They were interested in hearing my audition for this, so I went to the studio in Miami to record them. LatinWorks contacted me a week later to let me know the creatives were very happy with my auditions and that I had been selected for the job. I was overjoyed! 3. How has Los Angeles been for you? LA has been phenomenal. I lived there from 2002 to 2003, but then got accepted to Columbia University in NYC, so I left. I never thought I'd be back, but after a meeting with my agents at Page Parkes in 2010 it was very clear I had to return to have opportunities I wouldn't have in NYC. Los Angeles has made my career blossom these past three years. I've had quite a few accomplishments; I work relentlessly towards my goals. Nothing has fallen on my lap -- I hustle 24/7. I definitely think that's an essential part of my success. I also meditate every day and do creative visualization. 4. How has Page Parkes helped you on this journey? Page Parkes has been instrumental. I will always be grateful to my first agent there, Michelle Sanchez. She opened the door for me five years ago. I absolutely love everyone there, it's like I have another family, they have my back.